To submit a story idea, a letter to the editor, an op-ed or a request for a correction, please email editor@citylimits.org. To place a banner advertisement, inquire about an invoice or report problems with placing job ads, send an email to advertise@citylimits.org. 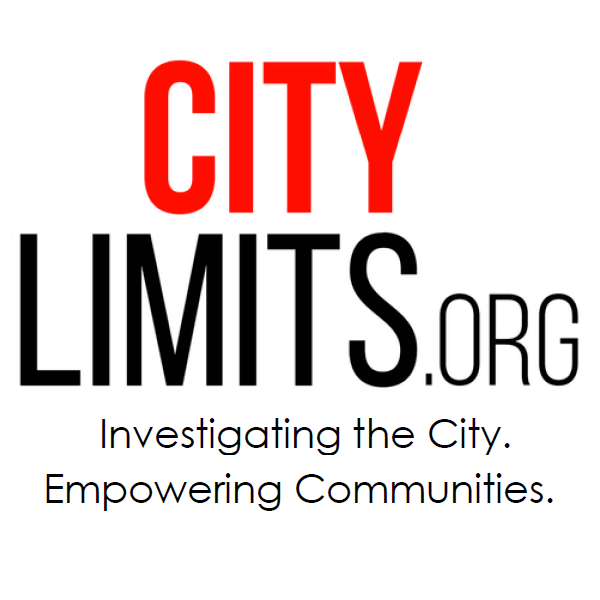 For questions about our CLARIFY (City Limits Accountability Reporting Initiative for Youth) internship program, please email jeanmarie@citylimits.org. For inquiries related to membership, donations or foundation support, kindly contact adina@citylimits.org. 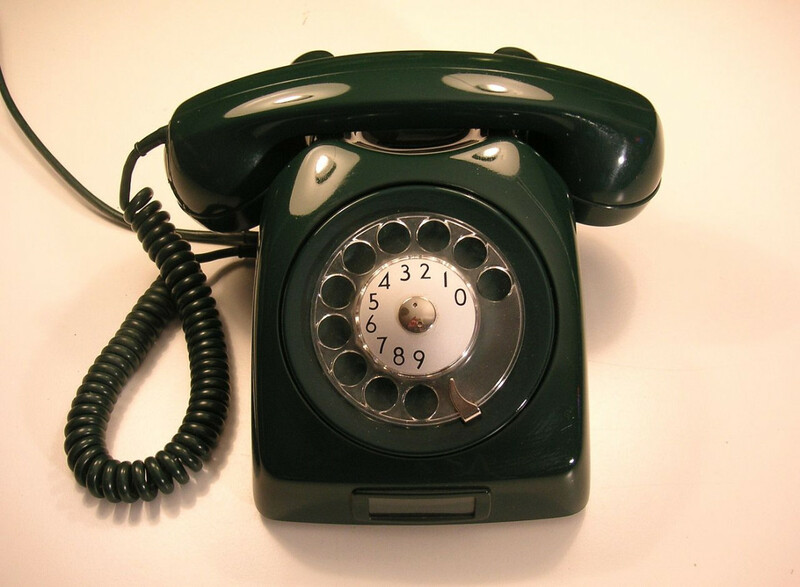 Questions about our newsletters or the events calendar should be directed to adina@citylimits.org. If what you need is not on this list, remain calm and email editor@citylimits.org.